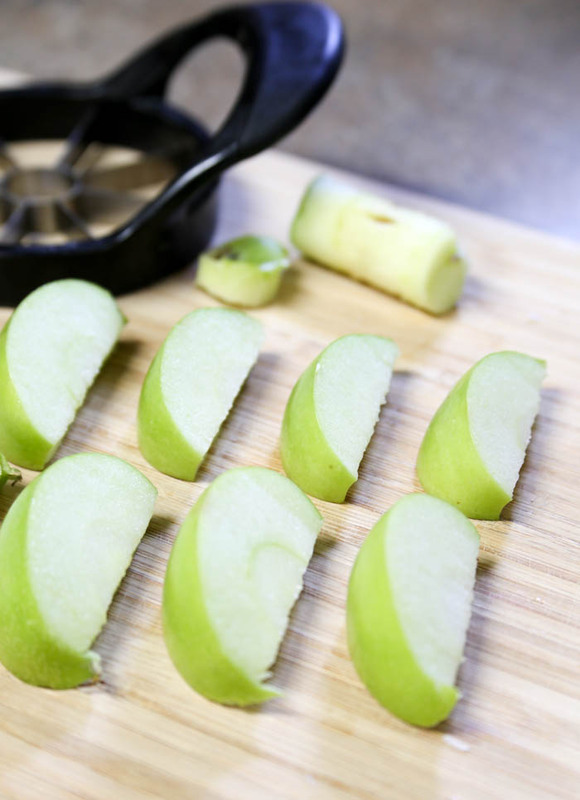 I like apples but they’re really my go to snack UNLESS they’re cut up! It’s so weird but I’d much rather eat them cut up. I feel like less goes to waste as well. Today I’m going to show you how to make some really easy, semi-healthy snack! 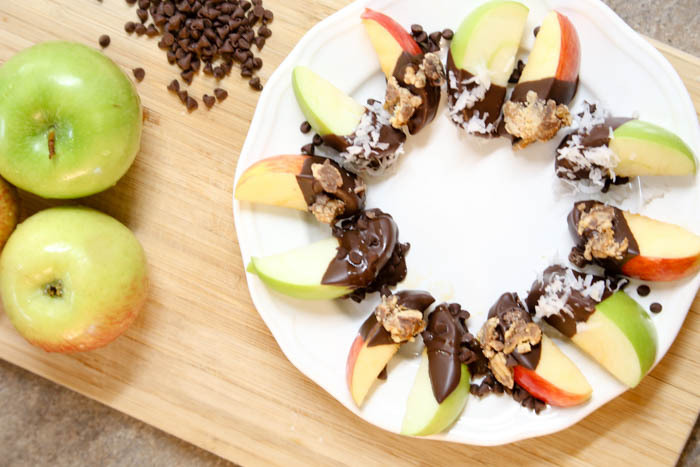 I love these for an after school snack for my kiddos! 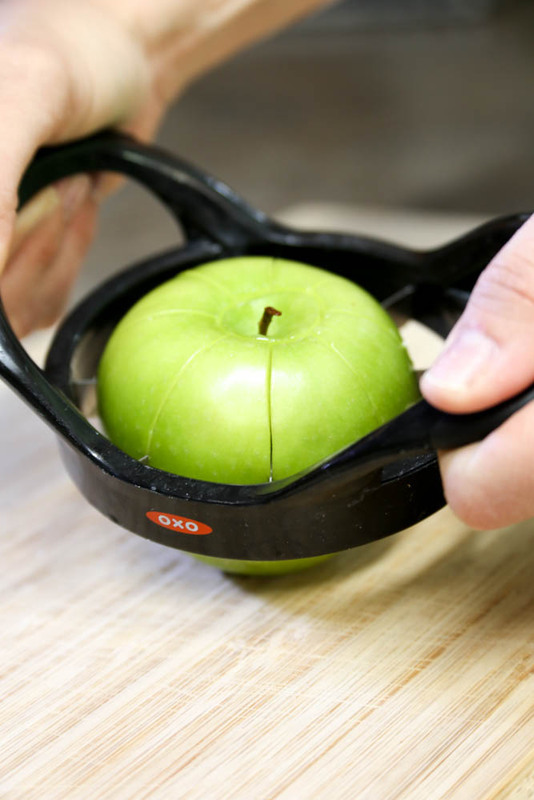 Next, use an apple slicer to cut your apples into wedges. 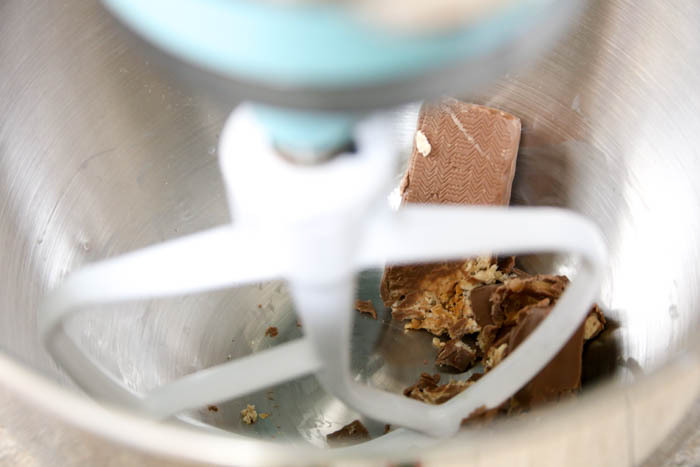 I used my KitchenAid Stand Mixer to crumble up the candy bars. I used Snickers and they were so good! Next up, is melting the chocolate. 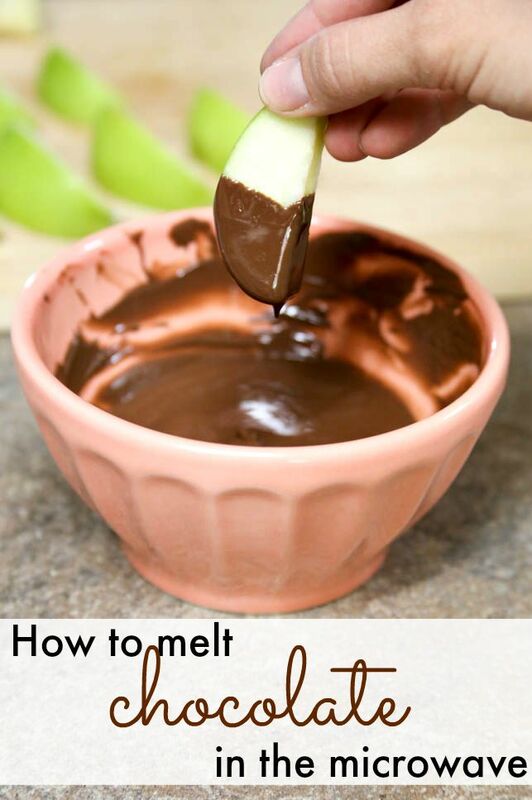 I used to get really overwhelmed by melting chocolate for some reason because I thought I would mess it up but it is really simple. This package even had instructions on the back. 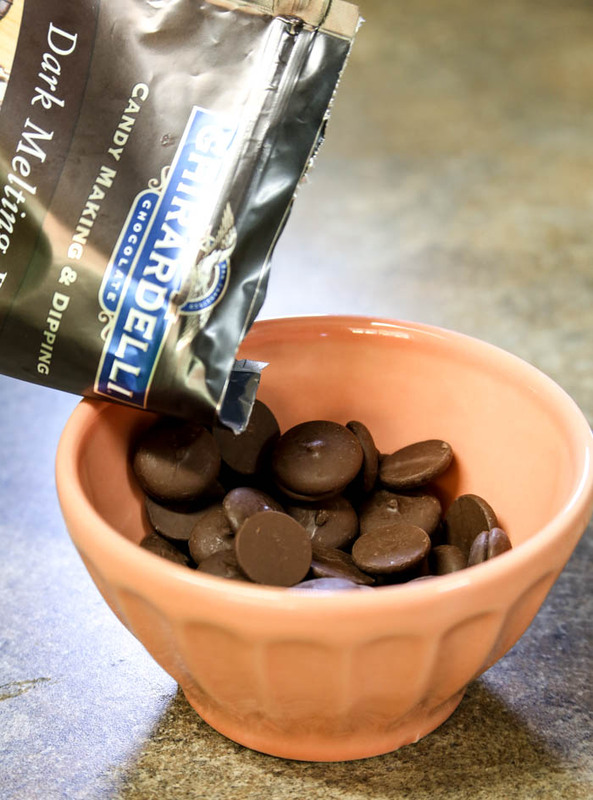 It’s always worked really well for me to pour some of the Melting Chocolate Wafers into a microwave safe bowl and melt on medium heat for 30 seconds then stir. 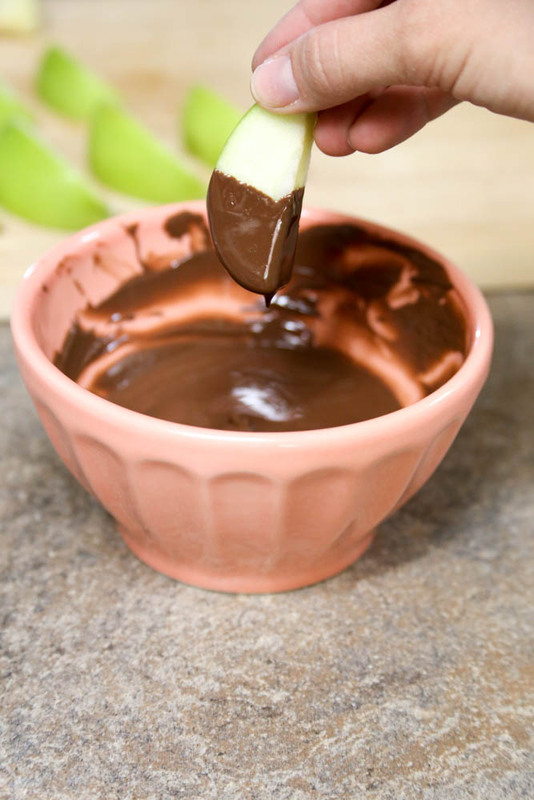 Continue melting on medium heat in 30 second increments and stirring in between until the chocolate is smooth and shiny. 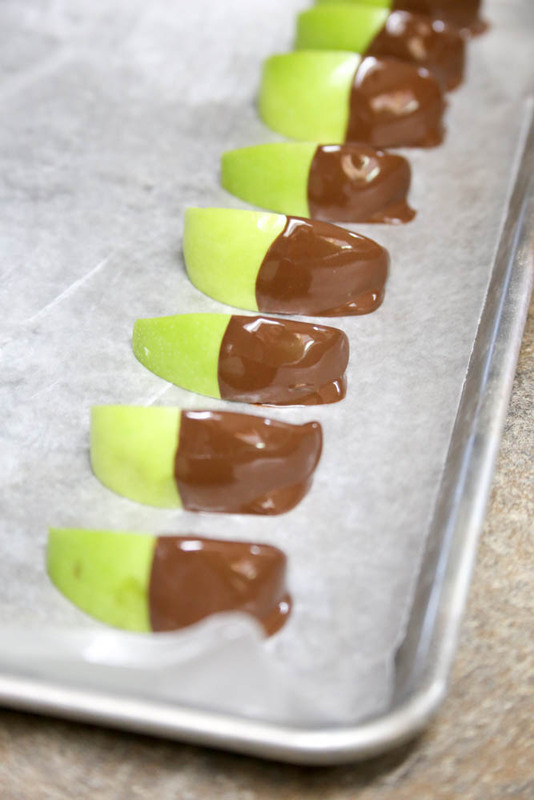 If you overheat and burn the chocolate, it looks dull and matte when it dries. 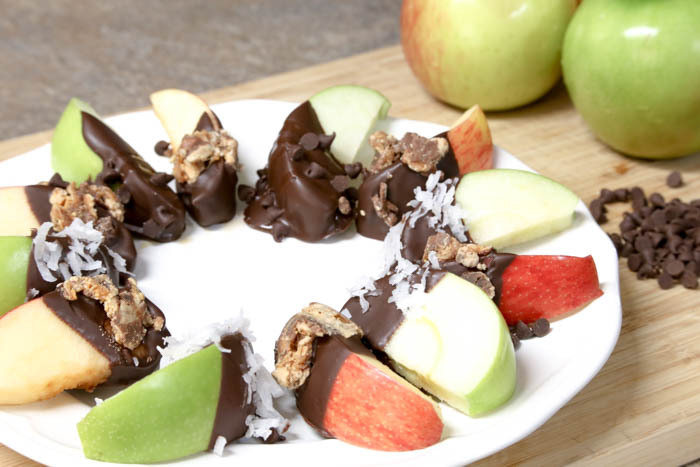 Dip your apple slices in the melted chocolate and place on wax paper. 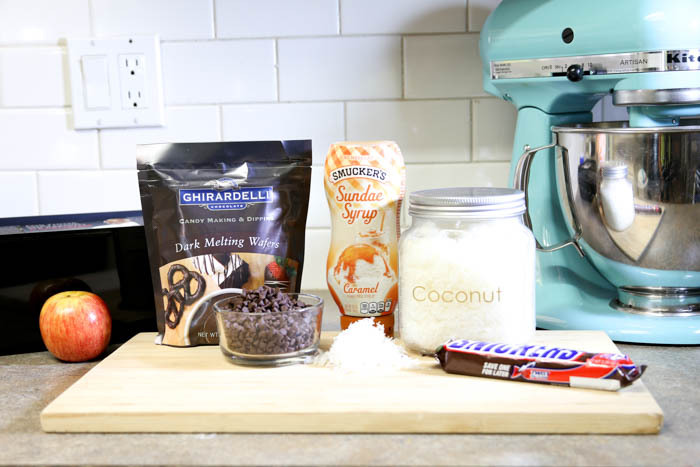 While the chocolate is still wet, add your toppings. 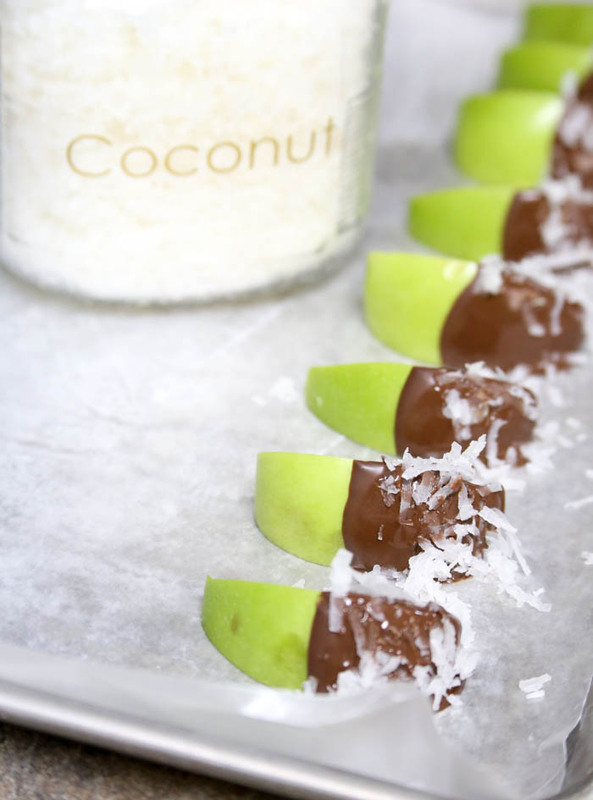 I loved the coconut paired with the dark chocolate. I drizzled some caramel topping over the top of some of them and it added another punch of flavor. 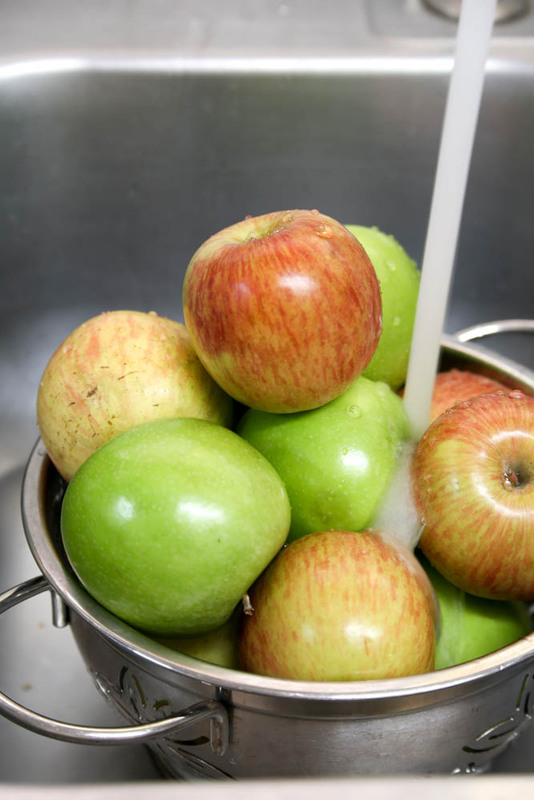 Apples really are so versatile and can be used in so many types of dishes. They’re perfect with Fall just around the corner. 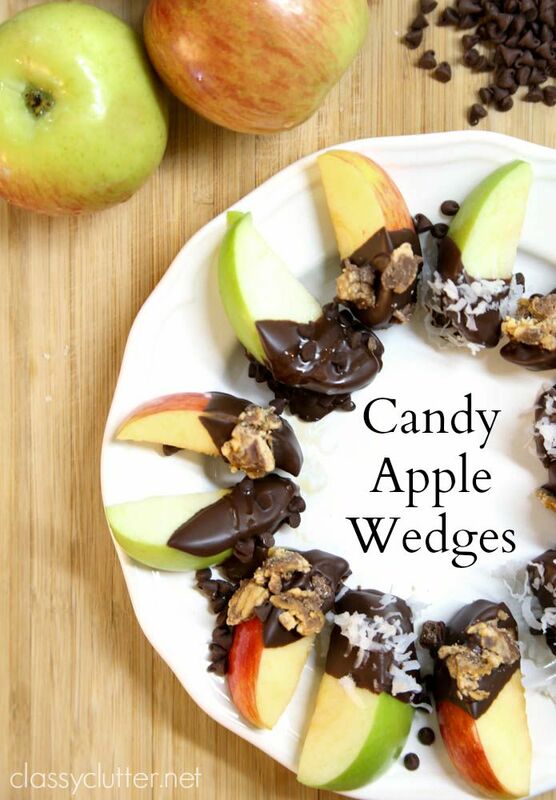 If you love apples, be sure to check out more of our Apple Recipes!